Due to inclement weather, school is closed on Monday, March 4th. Our Annual Christmas Concert is almost here! Please note the following: The concert will take place on Friday, December 14th at 7pm in the Chapel. The call time for the high school is 5:30PM. The call time for the lower school is 6:00PM. Ladies should wear an appropriate length black dress/skirt or formal black pants and a blouse, with black shoes. Gentlemen should wear black dress pants, a black button down shirt, and black dress shoes. Any questions, please contact Mr. Stenswold at estenswold@oursaviourbronx.org. Our Saviour Lutheran School is an educational ministry of the Lutheran Church of Our Saviour, in which students of various backgrounds can learn and grow within the contexts of a Christian community. We educate students from Kindergarten through 12th grade. 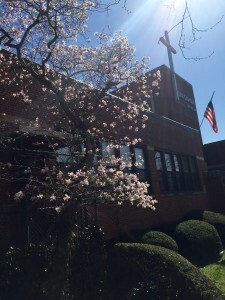 The elementary school was founded in 1942, and the high school was created in 1955. 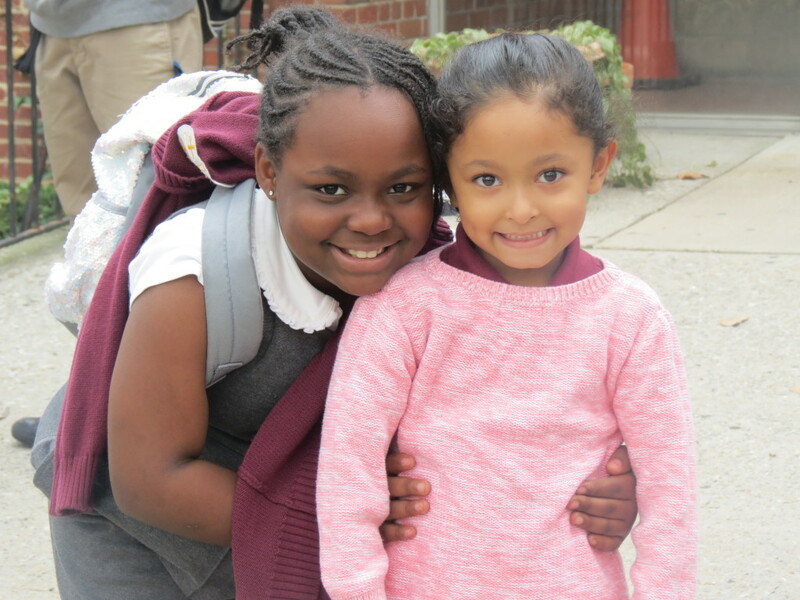 Our ministry reaches out to students and families in the Bronx, Manhattan, Queens, Westchester County, New Jersey, and internationally to over a dozen countries. 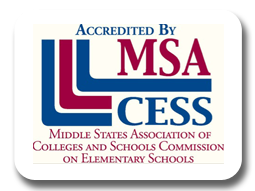 Our Saviour is an accredited member of the Middle States Association of Universities, Colleges, Secondary and Elementary Schools. We were named an Exemplary School by the United States Department of Education in 1988.